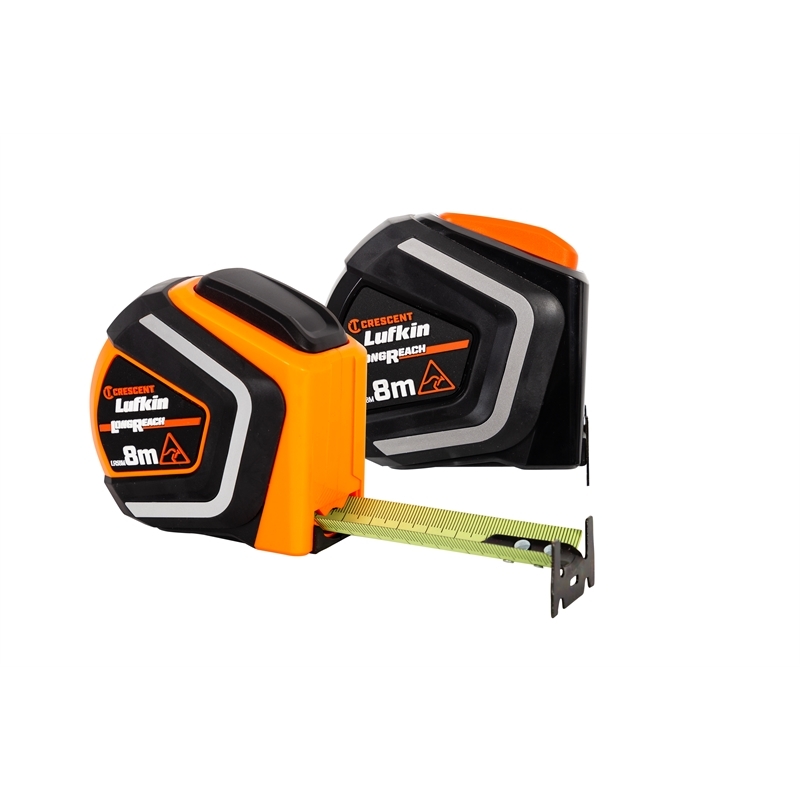 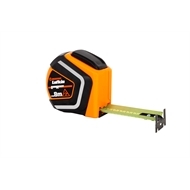 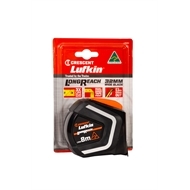 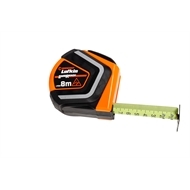 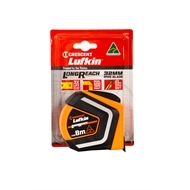 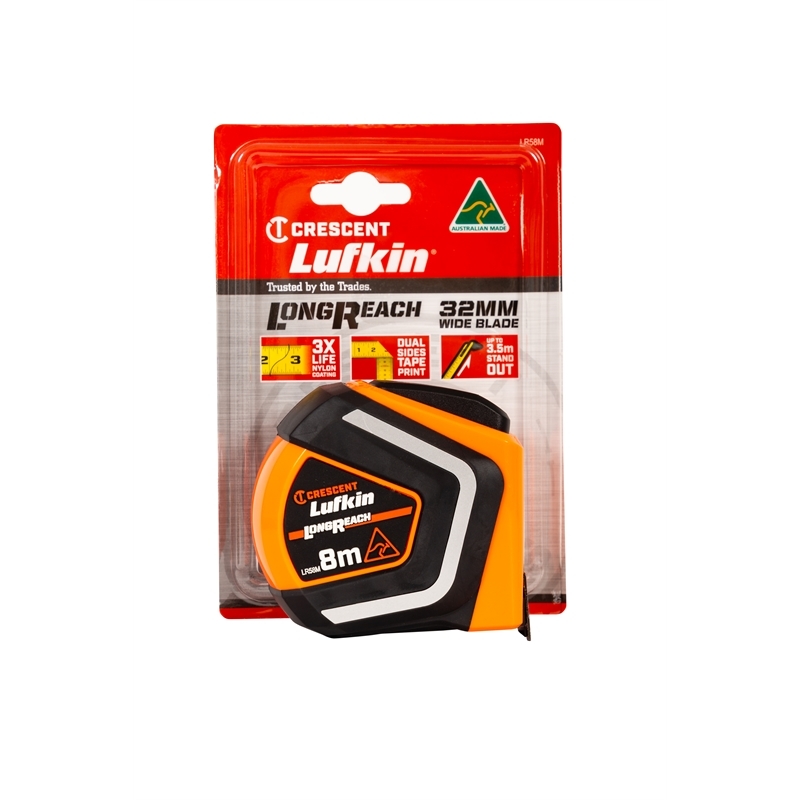 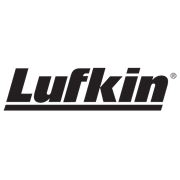 The Lufkin 8m LongReach Tape is the new breed in wide blade 32mm measuring tapes. 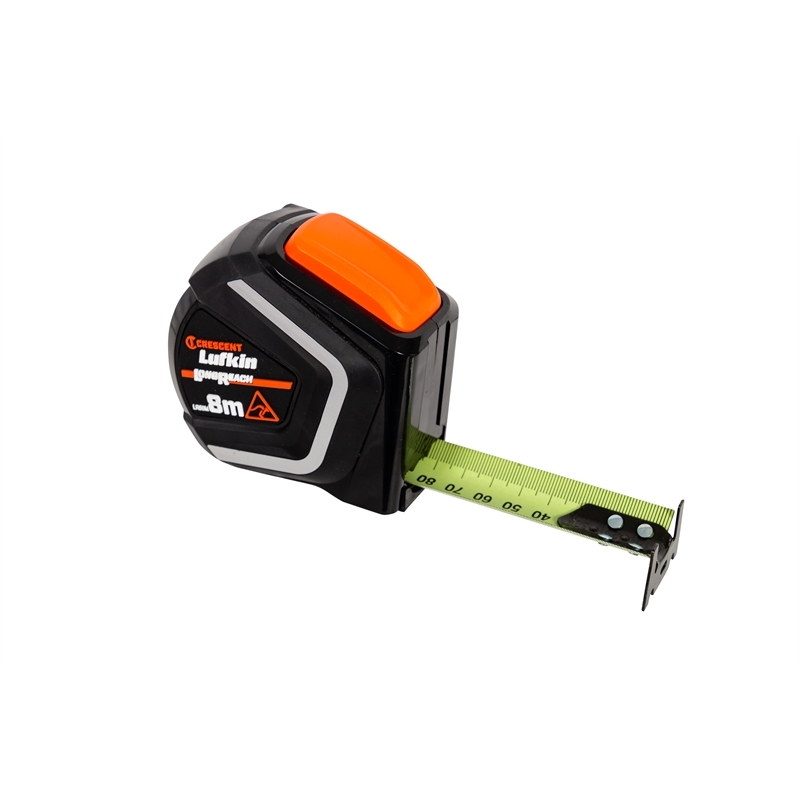 It features a new sleek co-mould case that fits well in the hand, a hi-viz nylon coated tape line with 2-sided print, a massive standout of up to 3.5 metres and a large double grab end hook. 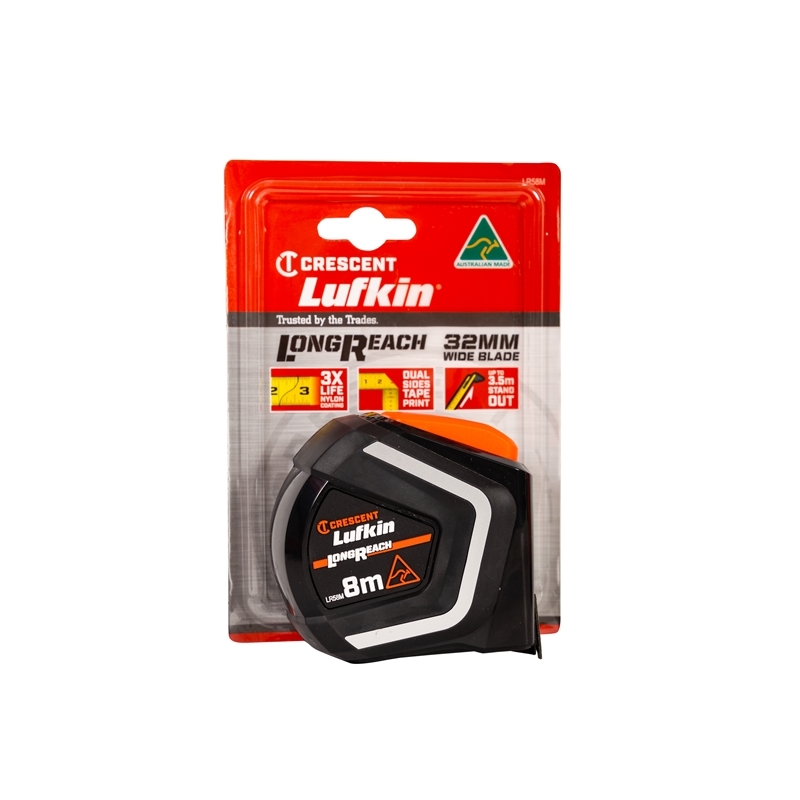 The LongReach 8m x 32mm is not only the new king of wide blade tapes, it’s also Australian Made!